More Info: The days are truly magical at the 2019 Renaissance Festival of Nebraska. 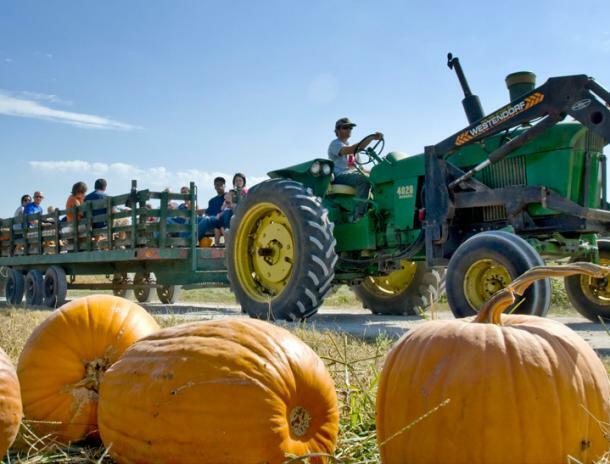 Get your fill of fun with two excitingly themed weekends. The first, Magic & Majestics, features all the wizards, magicians, sorcerers, and conjurers of the land. Weekend two celebrates the Irish, Scottish, Gaelic, Welsh, and more during Celtic Celebration. 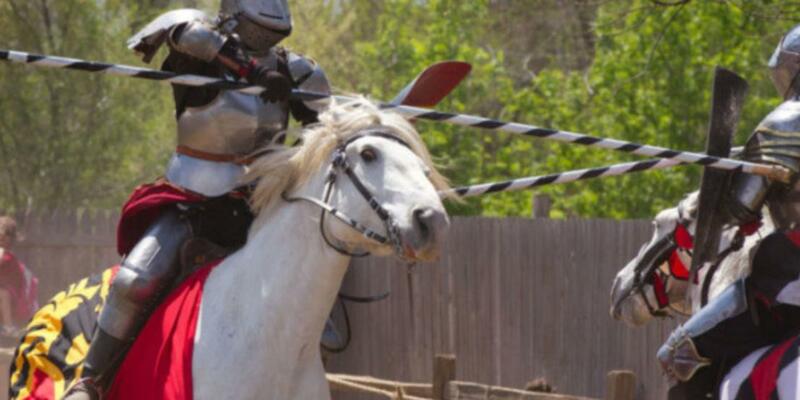 Enjoy daily jousting, six stages of on-going performances, more than 60 merchants, and over 200 costumed characters.